September has freshened the resolve of the beats. 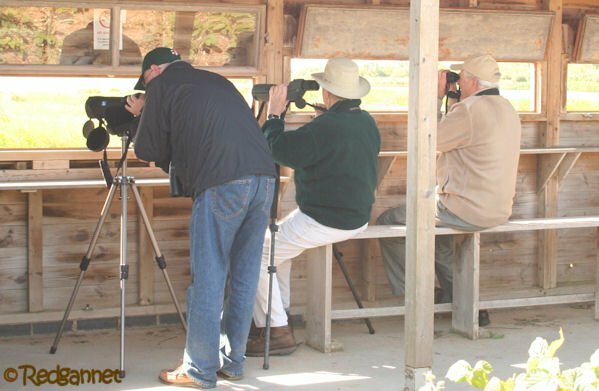 10 of them contributed 147 checklists identifying 1126 species of bird. That is the best monthly total by a long, long way. Well done chaps. Corey and Duncan have been working especially hard and Patrick cracked 700 for his beat. But they were not just pipped at the post for the title of sHarebirder of the month, they were zipped, dipped and whipped by Donna who shared a Brazilian bonanza. We are looking forward to your posts, Donna. 9 countries are represented, with shares from UK, USA, Costa Rica, New Zealand, Australia, Brazil, China, Mexico and Argentina. The year list is 2208 and the life list reached 3243. Thank you, Redgannet, for your cheers and also your reminders to share the Brazil checklists. Credit must also go to Carlos Sanchez, who was the leader of my Brazilian group and who kept scrupulous tabs on all our birds. Many of the checklists I shared were originally shared by him with me.